Kaiapoi Monograms - For all things embroidered and more. For all things embroidered and more. 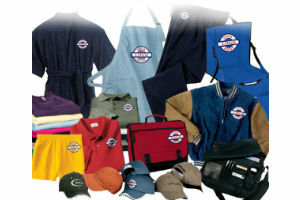 Kaiapoi Monograms is your one stop shop for all embroidery & monograming on team wear, work wear, corporate attire and personal apparel. 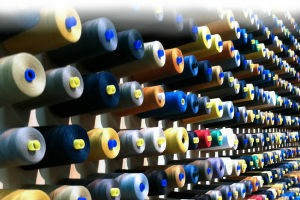 We can organise your Screen Printing, Heat Setting, Promotional Items and we can also supply all your clothing, from your caps right through to your Shoes. Kaiapoi Monograms has a vast experience in the embroidery and monogramming industry, having been in business in Kaiapoi for over 18 years.